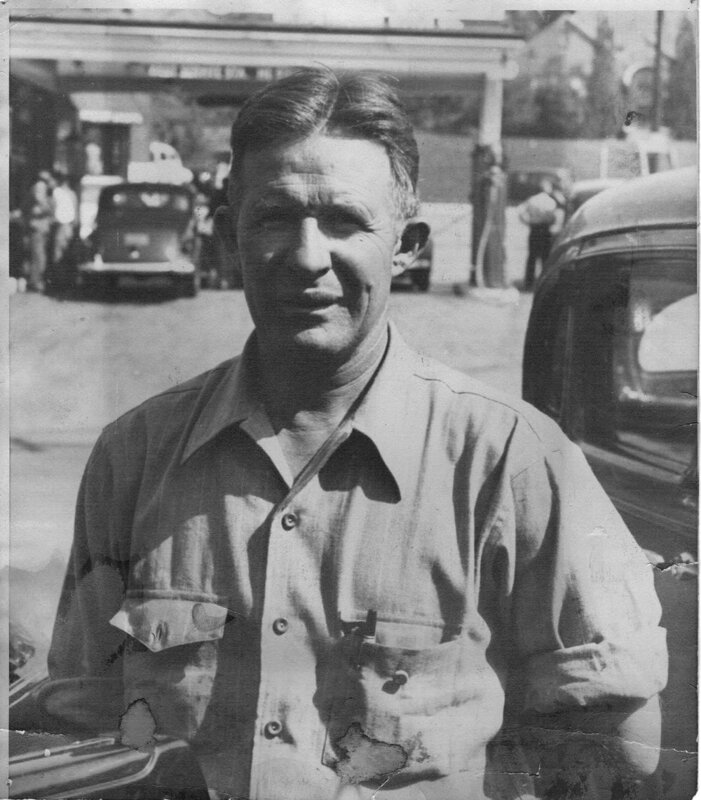 Jake Johnson's Garage opened in 1922 in Downtown Atlanta. It was founded by John G. Johnson Jr. (Jake). 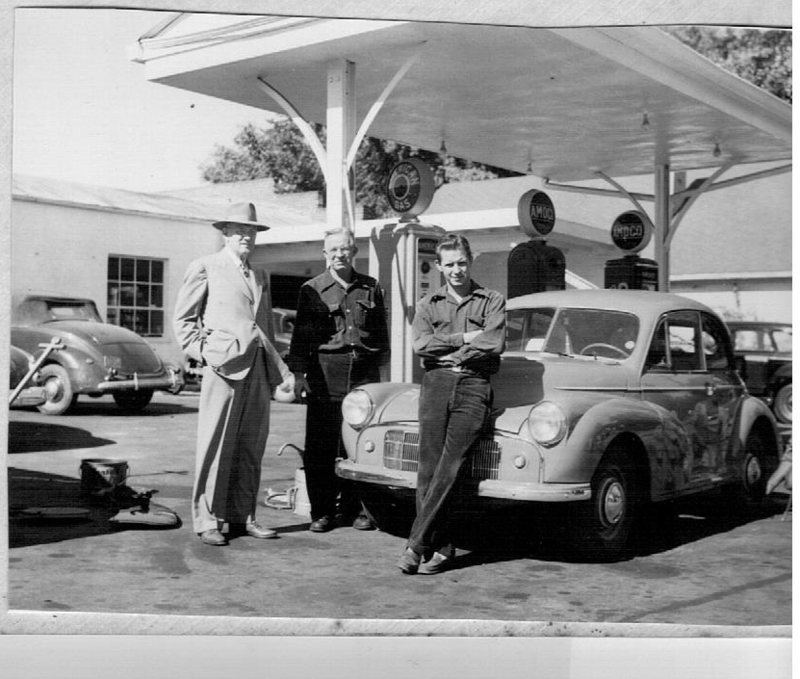 It was one of the first shops to work on foreign cars in Atlanta. they serviced Jaguar, Ferrari, Mercedes Benz, BMW, Packard, Duesenberg, Cord, Lamborghini, Maserati, MG, Triumph, as well as all domestic makes and models. Upon the death of his father, John G. Johnson III (Little Jake) took over the business after his four years in the military. He ran the business through six locations in the downtown area. In 1988, John G. Johnson III and his son Jeffrey A. Johnson relocated the family business to its current location in Sugar Hill. Jeff Johnson has been running the business since his dad passed away in 1992. John Jr (Jake) in middle with John III (Little Jake) on right and a customer on the left. John Jr. (Jake) in middle with his brother Henry on right and a customer on left. John III (Little Jake) with daughter Susan and son Jeff. 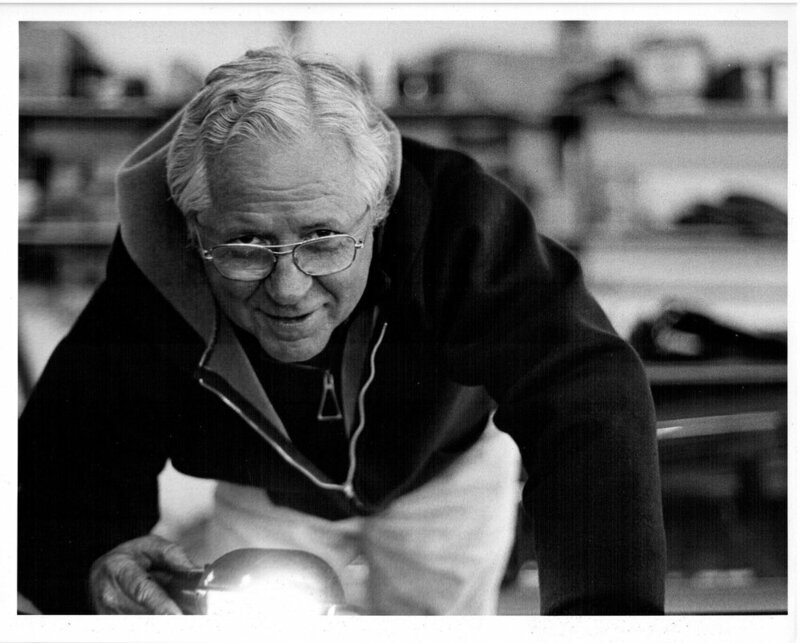 Jeff Johnson started working at his Dad's shop on customers' cars at just 8 years old. He became a technician and worked alongside the other techs until his father passed away in 1992, when he took over the family business. Today Jeff runs the shop along with his son Jake H. Johnson and his daughter Courtney E. Johnson. His wife Brenda and step-daughter Georgia also help out. Running the business has and always will be a family affair!